According to the Hurriyet Daily News, the killing took place in the south eastern province of Diyarbakir last month. Both the father and uncle have been arrested in connection with the incident. The boy, who has only been named as RA, is understood to be 17. It is claimed that his sexuality had become known to his family. Diyarbakir is one of the largest cities in Turkey and is on the bank of the River Tigris. RA had been living with a friend’s family because he had allegedly been exposed to violence by his own family, due to his sexuality, the publication states. It is also alleged the family tried to “cover up” the crime, according to a member of the local LGBT community. The Hurriyet Daily News reports a source saying: “The family wanted to cover up the murder which happened one month ago because they were a rich and powerful tribal family. 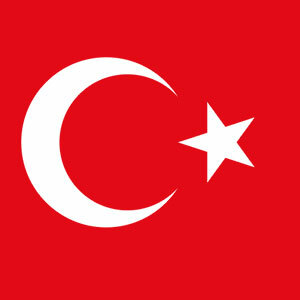 According to Amnesty International, the rights of LGBT people remain unsecured in Turkish law.